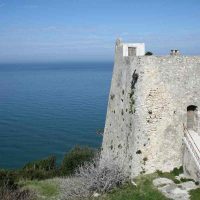 The town has approximately 3,000 inhabitants in winter and about 30,000 during the summer, resulting, after all, less crowded and chaotic than the other tourist destinations of the Gargano area. 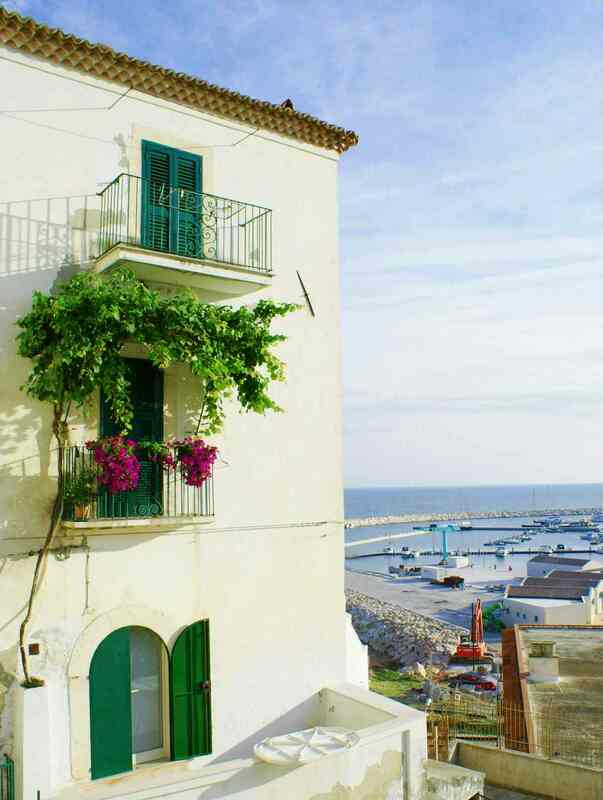 Rodi is famous throughout the area for its production of citrus fruits, enough to be considered the Garden of the Gargano area: these fruits, in addition to their scent and excellent flavour, create a unique landscape with the crystal sea and the sandy coast, the silvery olive trees, the white fragrant orange blossoms, the resin smell of green pines and the characteristic cliffs of the whole Gargano coast. Rodi has very ancient origins, around 1200 BC. The town was first a Cretan colony, then Greek and Rhodian. After ups and downs in the late Roman period, it was sacked by the Venetians as punishment for its loyalty to Frederick II and in the 16th century it was taken over by Ferdinand of Aragon. 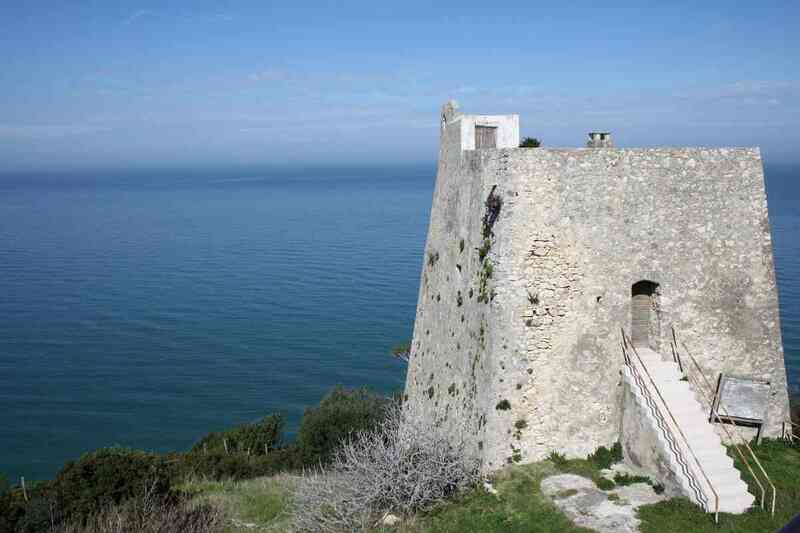 The medieval town walls still surround the old town, one of the most intact and best preserved of the Gargano area. 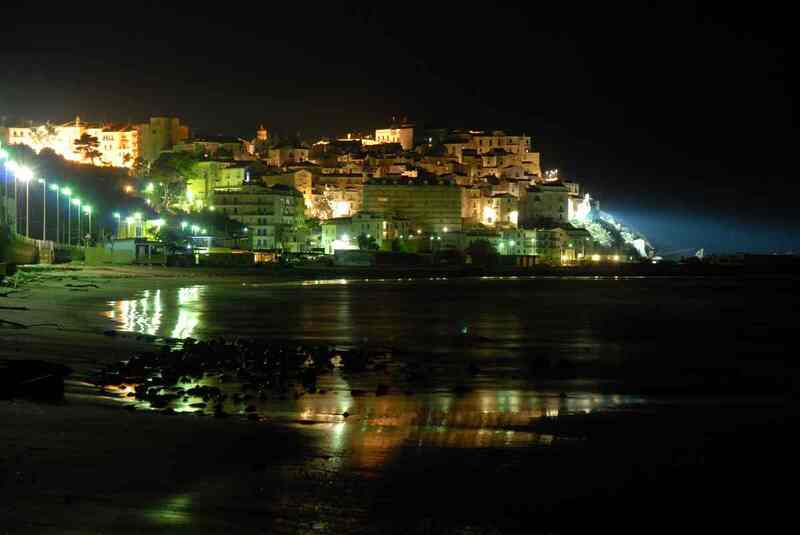 In this context, it’s impossible not to mention the many carved stone portals scattered around the old town, the Vùcc’l district, with its steep streets and staircases that lead to the sea, and the Sott u ‘casted village (under the castle), which preserves the remains of the old castle fortifications; you can admire, from this long terrace overlooking the Murge (this is how the sea stacks are called, one of them is shaped like a crouching dog), the enchanting spectacle of sunset and sunrise and the Isole Tremiti, when there is no fog. On the arc connecting the castle to Piazza Rovelli – named in fact Arco del tramonto – there is the characteristic 17th century inscription that mentions Girolamo Onero Cavaniglia, an important feudal lord of Rodi. Another nice place is Piazza Belvedere, at which centre stands the great Pino of Rodi (for this reason it’s named Sott u ped a’ zappin, that is “under Pino”) and it owes its name to the magnificent views from the whitening Capuchin Convent, among the green olive groves, the marina of the country, from the fragrant orange groves to the golden beach and the Gargano coast to Peschici. Certainly worth mentioning is the St. Peter Church with statues of 16th century, the Byzantine tower of St. Nicholas Church and the Sanctuary of the Madonna della Libera, from the Romanesque period. The cult of the Madonna della Libera dates back to an ancient legend. It is said that the icon of the Madonna has come from Byzantium July 2, 1453, carried on an adventurous Venetian ship. The ship, arrived at Rodi, got stuck for unclear reasons. The captain came down for clarification and saw the effigy of Madre Celeste placed on a stone. Thinking he had been robbed, he brought it back on board, but the next day the same scene was repeated: the ship couldn’t leave and the effigy of the Madonna was at the same place as the day before. 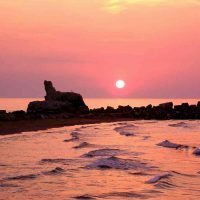 Mary’s message was clear to all: it wanted to stay in Rodi, and so the captain donated the miraculous effigy to the population, which elected it its Patron, and then he departed. A sanctuary was dedicated to this woman, where, today still, behind the main altar, the Sacro Sasso (the holy rock) on which the picture laid centuries ago is preserved. In the first three days of July the Patron Saint’s Day is dedicated to Maria S.S. Della Libera and San Cristoforo: the sacred effigy of the Madonna and the imposing statue of the saint are accompanied in a long procession, which involves the whole town, along the streets of the old town. 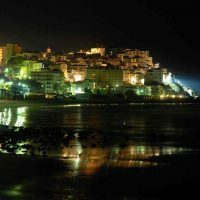 These days the town has a new face: a majestic lighting adorns the entire town and, during the procession, the Rodi’s citizens put their most beautiful and colourful blankets on their balconies in tribute to Madonna, throwing rose petals and flowers to the Madre Celeste passage; in the evening the festival ends with an amazing fireworks show on the beach. 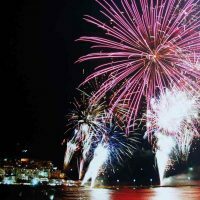 The second most important event of summer takes place on August 20th: the Patron Saint’s Day of San Rocco is celebrated with the same emphasis and the same traditions. 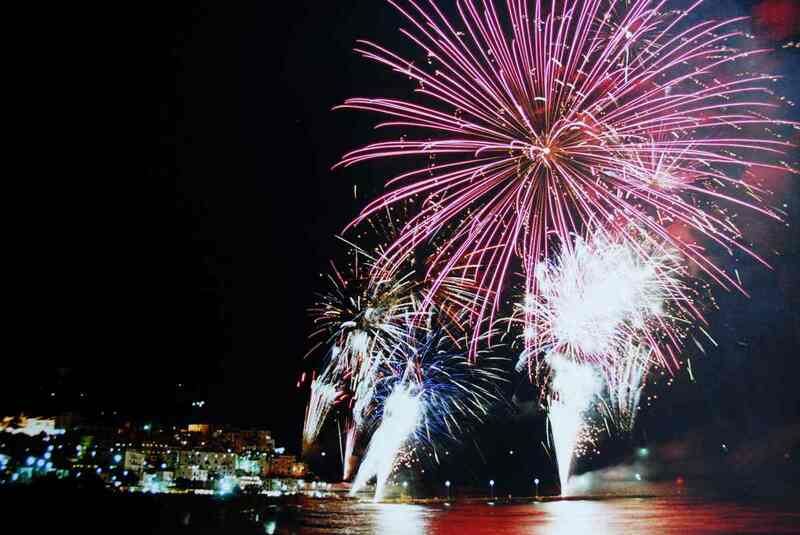 Tradition and fun come out during the whole summer period. 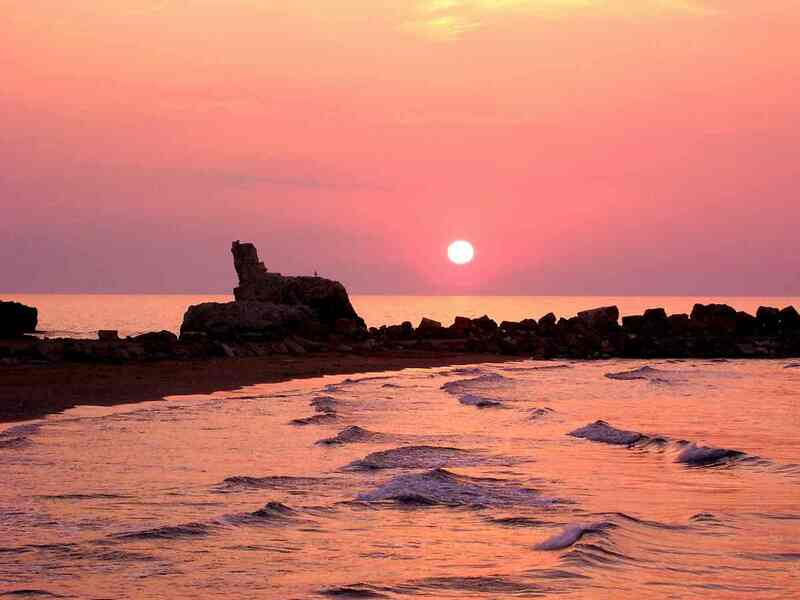 Throughout July and August the evenings of tourists and people are accompanied by musical performances, film festivals, theatre events, art exhibitions, concerts and festivals (Sagra del Mare or Sagra dei Piatti Poveri), to discover the flavours of Rodi and its culture. 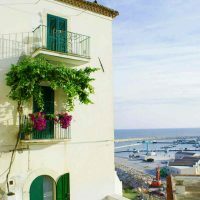 The Rodi Summer program ends for several years with the Bands Festival, in which the most famous bands of Apulia participate. Tradition has it that the people sit in the streets to share moments of fun and joy even when the summer is far away, at particular times of the rest of the year. A clear example is the Carnival of Rodi, in February or March. Thanks to the creativity of the local artists, they create floats and colourful clothing and glittering masks to rediscover the magic of the Rodi atmosphere even in winter, at a time of sharing, great energy and joy. The Feast of the Oranges is usually in May and opens its doors to summer. On this occasion, the population with all tour operators put together their forces, creating an atmosphere of warm hospitality and communion: long roads everywhere decorated with compositions of citrus, local exhibitors provide and offer visitors all sorts of goodies, but mostly pastries, jams and liqueurs made with citrus fruits. 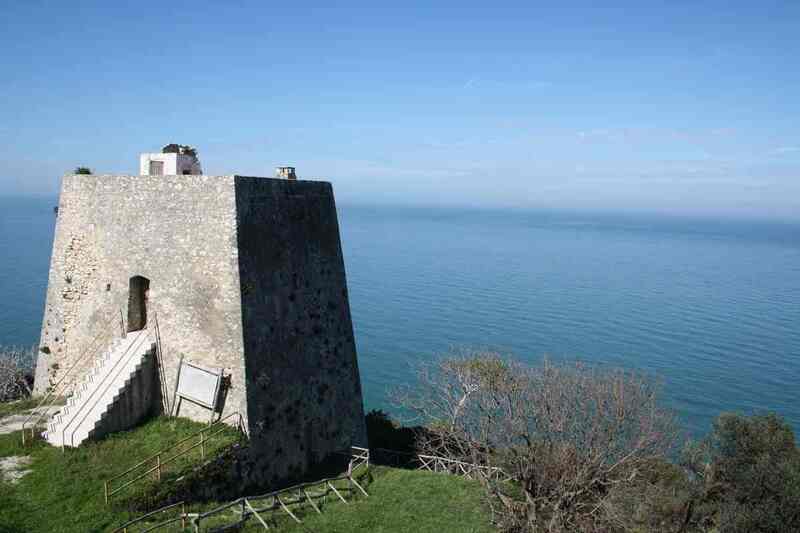 Rodi’s landscape improves every year, with conservation work of the historical heritage and major renovations. 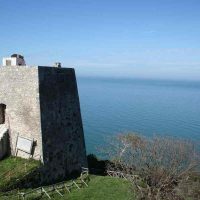 At the same time, on the coast, a trebuchet and another impressive work was finally built, after a century of unfulfilled expectations. 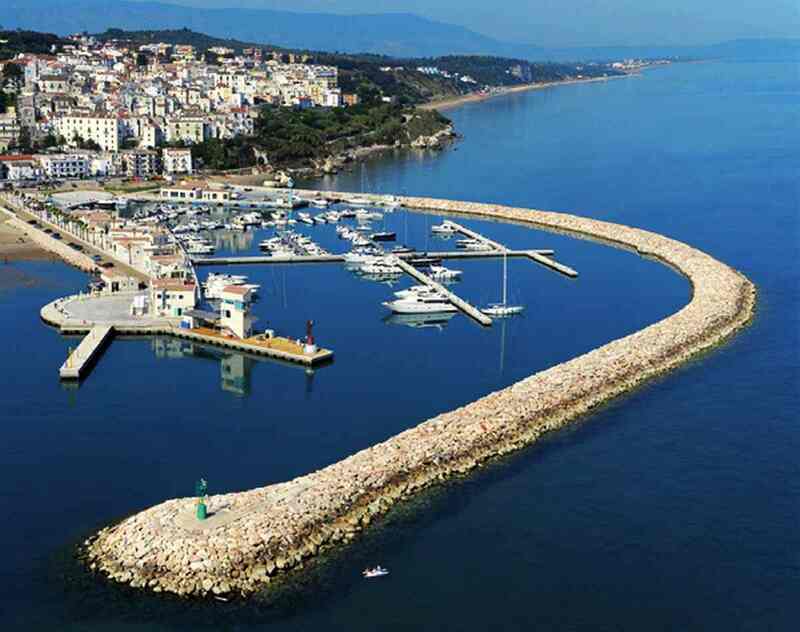 If you love the sea, the sun and the boat, Rodi Garganico opened in July 2009 its new marina, the Marina of Rodi, a project of which the population is extremely proud given the incredible quality of the result. 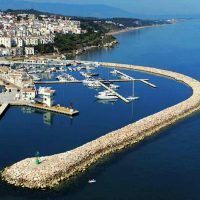 Very easy to get to the nearby Greece, Croatia and the Tremiti archipelago, the Marina immediately became the second hub of the town. It’s able to accommodate 316 berths and has numerous naval and commercial services, such as the Marina of Rodi: yachts, restaurants, bars, shops, parking spaces and green spaces, allow boaters, vacationers and locals to spend relaxing and fun evenings, suggestively surrounded by sea on three sides, by the different yachts and from Rodi lights that are reflected in the sea a few metres away.